If you’re ready to enjoy the convenience of apartment living in a resort-style community, look no further than Estates of Richardson in North Richardson, Texas. Choose from our spacious one, two, and three bedroom floor plans ranging from 730 – 1,738 square feet, each with unique features and modern finishes throughout. Little conveniences like plank flooring keep your home looking fresh, while a washer and dryer make laundry day easy. Get organized with large walk-in closets, which include multilevel wardrobe racks for extra storage. Spend your time doing what you love to do at Estates of Richardson. 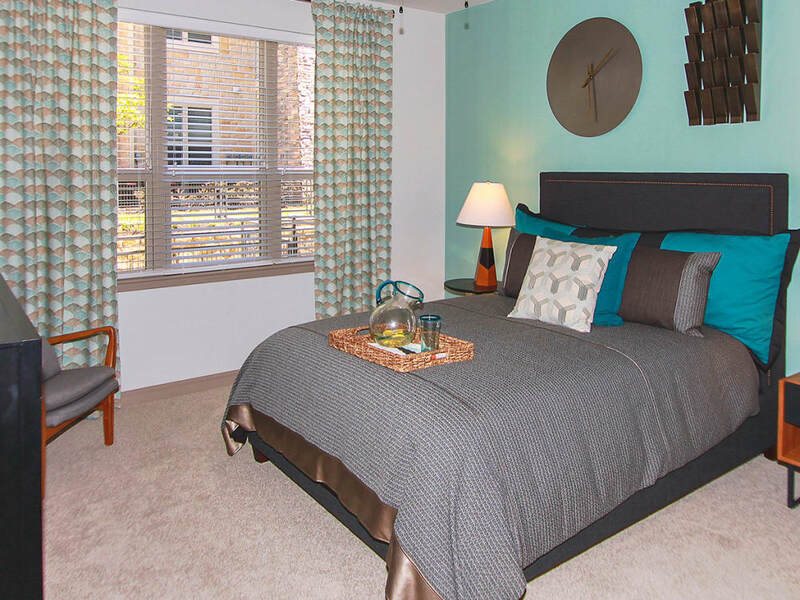 Our apartments for rent in Richardson, Texas, give you room to roam, inside and outside of your home. From sleek kitchens to outside living spaces, embrace luxury apartment living at Estates of Richardson. 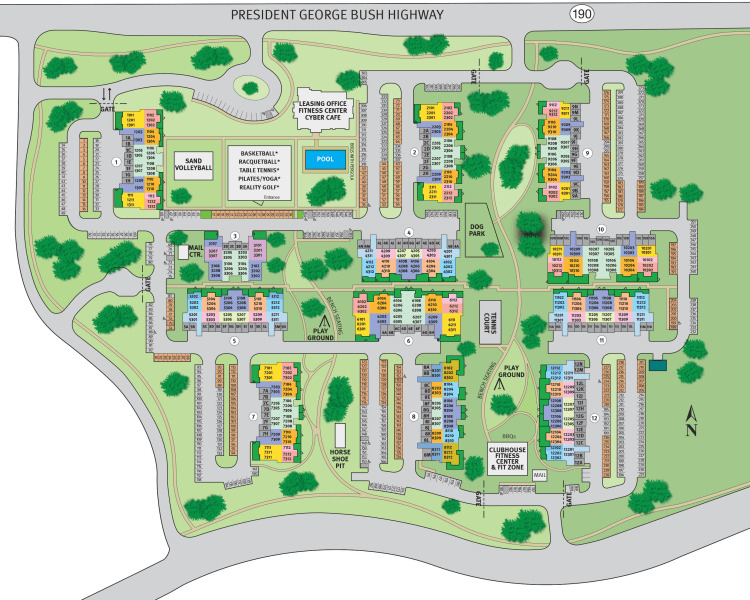 Find your floor plan today.